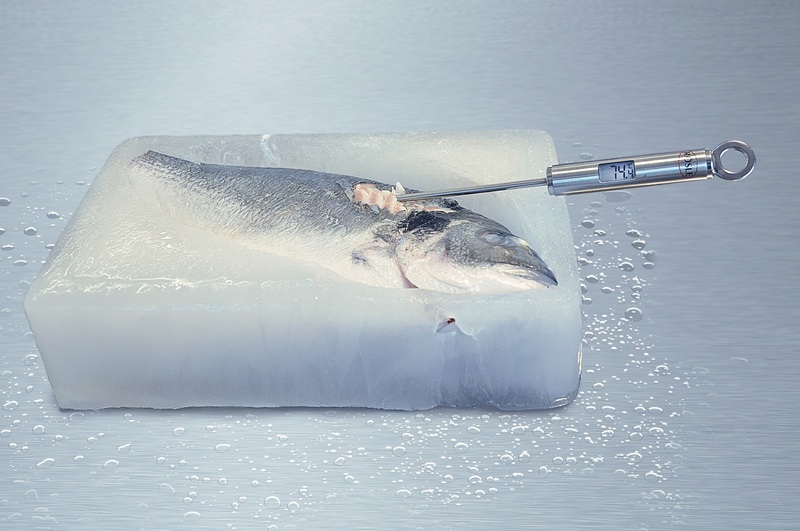 A whole fish cooked thoroughly inside a block of ice with a Goji powered oven (the temperature reading shows 74°C / 165°F). A revolution in cooking and meal preparation will allow consumers and food service providers to cook food like never before using RF energy, claimed an article published by Food Processing. RF amplifiers used by Goji’s technology can control frequency, phase and amplitude of RF energy, thereby allowing much more control than attainable by microwave magnetrons today. 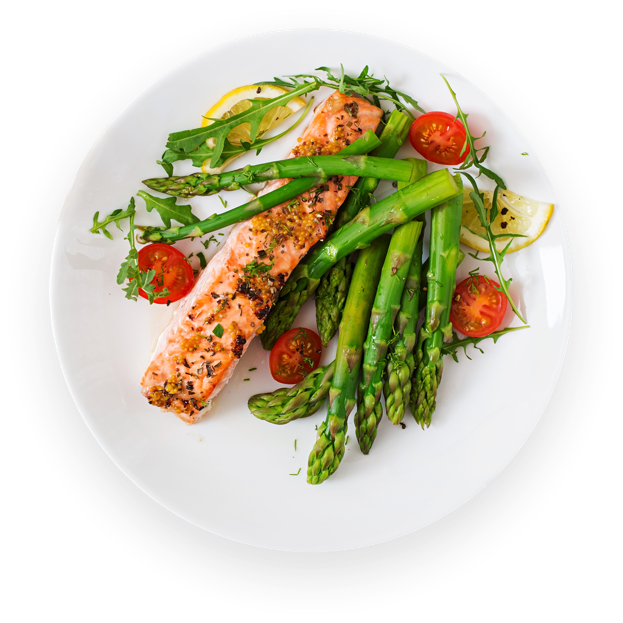 “Imagine loading rows of plated raw meals into an oven and coming back 10 minutes later to serve meals cooked to each consumer’s order. All done simultaneously in one pass through the oven.” – Food Processing. 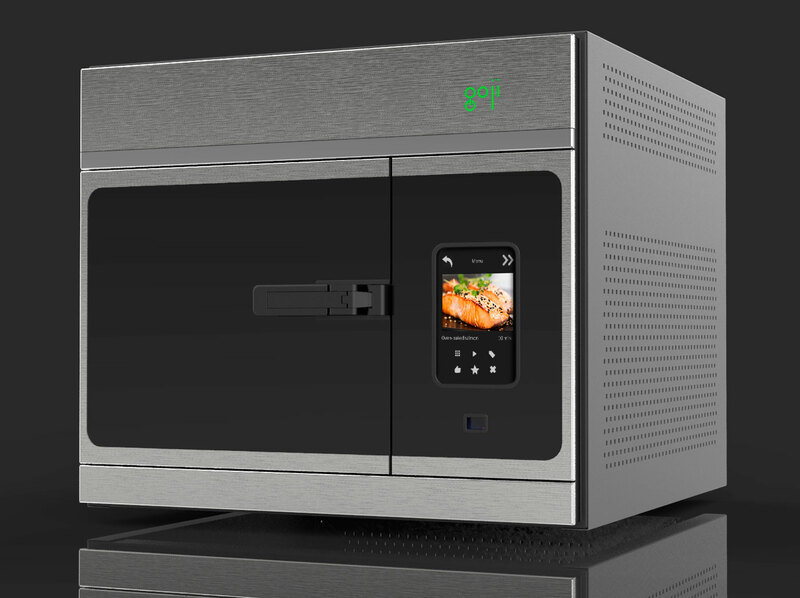 ‍A Goji-powered oven utilizing RF solid-state cooking technology can be used for accelerated high-quality cooking, baking and roasting of various foods. Goji technology not only heats food but also uses sensors to wirelessly detect reflections from the food medium. The data collected is sampled digitally and fed into a smart algorithm which can determine the optimal combination of heating parameters. The new technology will provide both consumers and food service providers with a new way to prepare food faster without compromising food quality. The ability to prepare multiple components in tandem makes room for a new level of convenience and practicality. A less practical but equally impressive application is Goji’s ability to cook a whole fish in a frozen block of ice. It is difficult to grasp Goji technology’s full potential; however, it is clear that it will completely revolutionize kitchen as we know it.